The 76-year-old singer picks Flushing Meadows Corona Park to say goodbye. 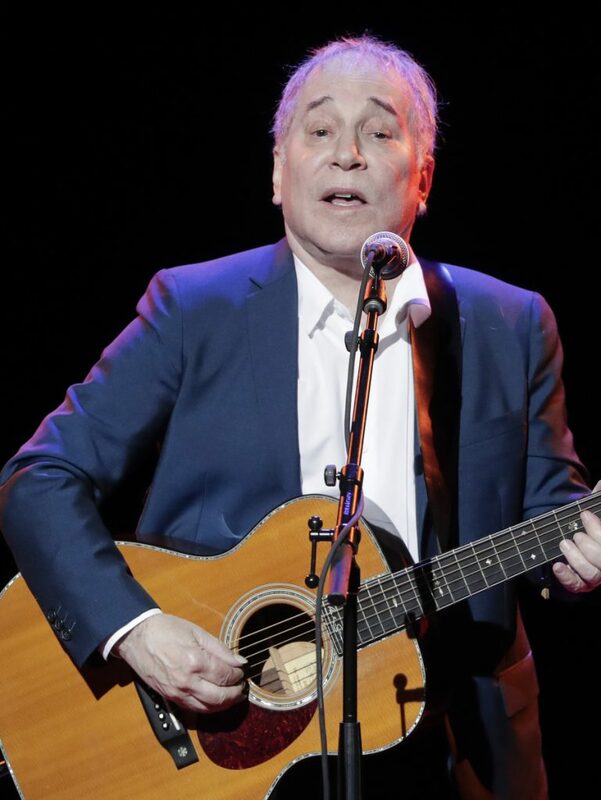 NEW YORK — Paul Simon was set to wrap up his farewell concert tour Saturday night at a park in Queens, a bicycle ride across the borough from where he grew up. The 76-year-old singer picked Flushing Meadows Corona Park to say goodbye, an outdoor show on the first night of autumn. Simon isn’t retiring, and hasn’t ruled out occasional performances. But he’s said this is his last time out on the road, and he isn’t alone among his peers; Elton John and Kiss are also doing goodbye swings. A staple of the folk-rock scene with Garfunkel, Simon explored music from around the world as a solo artist, most notably “Graceland” and its African influences. His recent work has been his most musically challenging, and in his new disc he revisits overlooked songs from the past four decades. He’s a Rock and Roll Hall of Fame member for both stages of his career. The return to New York raised memories of Simon’s two iconic shows in Manhattan’s Central Park, in 1981 with Garfunkel and in 1991 on his own. He played two nights in Madison Square Garden last week.